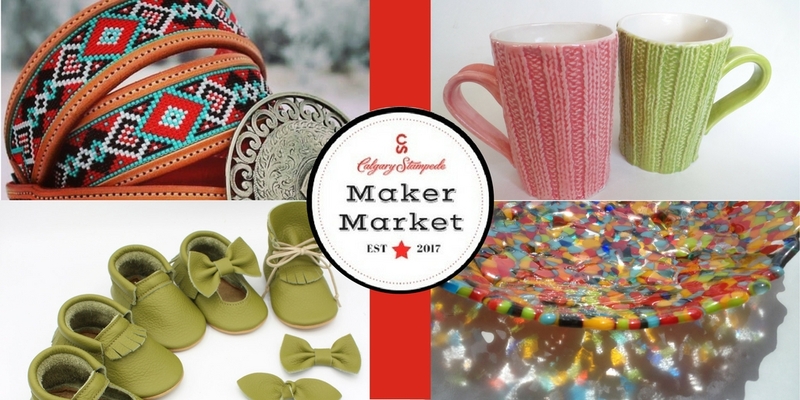 I am participating in this wonderful new market at Stampede. Hope you can come visit. 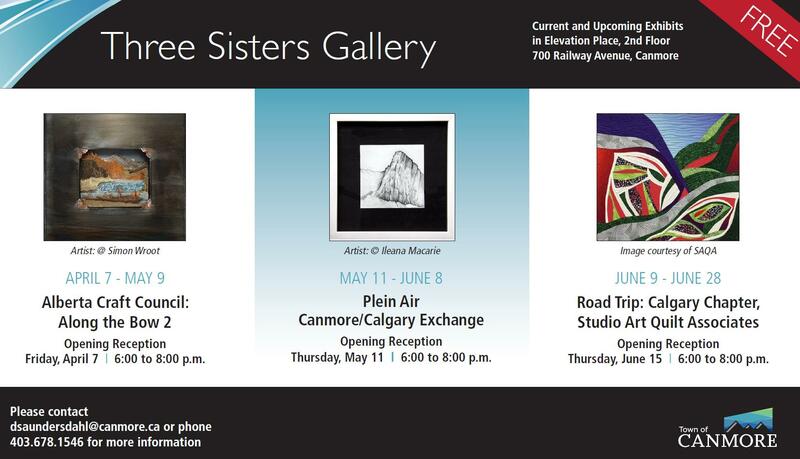 It will be full of amazing talented and creative artists from Alberta and Canada.